The Grande Prairie Boys’ Choir is celebrating its fifteenth anniversary, providing audiences at home and away with the gift of song from the hearts of 120 boys between the ages of 7 and 20. Along side intensive voice training, drama instruction, theory and sight reading in several smaller ensembles for several age categories, the choir produces 6 sold out concerts per year. Their most recent ambitions include producing a Symphony and Singing in the City concert with professional orchestral musicians mentoring local professional and semi professional performers from Grande Prairie. The Senior and Men of Note Choirs have travelled Nationally to BC, and ON and internationally to Phoenix, Arizona. The Men of Note division of the choir won in their category at the National Music Festival in 2012 and second place in 2014. This year, they have been chosen out of 45 choirs to perform at the National Choral Conference taking place in Edmonton this spring. 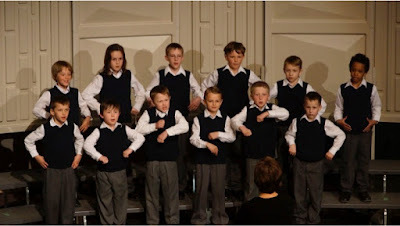 An interview with Grande Prairie Boys' Choir Conductor, Jeannie Pernal. What do you feel makes the Grande Prairie Boys' Choir unique from other choirs? The fact that there are 120 boys from a small Northern City, which is focused on the oil industry and hockey is very unique. The method of instruction is also unique in that until the boys are in grade 10, they are divided into small classes of 7-8 boys and receive small group voice lessons. In this way, I can give very individualized instruction, carefully monitor their progress and build a strong rapport with the guys. They gather together in traditional choir format to study and perform choral music and also drama. 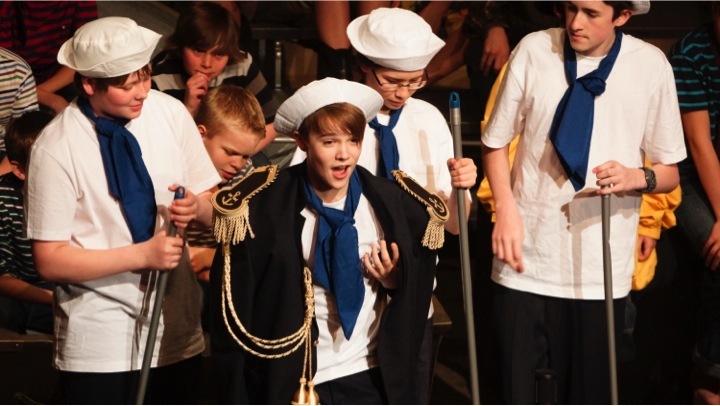 Explain the importance of fostering a love of choral singing in our male youth? The future of choral singing depends on getting our young men to sing. As this is my very first time attending Podium I want to show the boys’ capabilities and illustrate what we do up in Grande Prairie. I plan to have my young men (Men of Note) sing alone, as they are my most advanced group, but also want to promote the junior high boys. This is a challenging group to work with as every week someone’s voice is changing! We are planning to sing in a variety of languages and styles. We have a new commission, The Magnificat, written by our Composer in Residence, Trent Worthington, which will be very exciting. I look for music that will appeal the boys’ intellect, sense of humour and sense of boyhood and manliness. What are the challenges when you are looking at repertoire to program for the choir? It is very difficulty to find good quality repertoire for Junior High boys, who sing in SAB. The Bass part is always written too high for the emerging baritone. I came to music late. I started piano lessons at age 11 and only sang in a choir at university, as I grew up in rural Manitoba where there were very few opportunities for music education. What is at the heart of choral music singing that drives your passion? This would take me a long time to write! I love teaching. I love teaching boys because they are energetic and they can keep up with my enthusiasm! Boys need to realize their musical potential and have a safe place to sing during the voice change. There is a lot of negativity surrounding boys and young men singing and I am trying to change that in my community. It is a wonderful thing to watch the boys age from 7 to 20; have increasingly more success on the stage; build a community who support all these boys and create unique and interesting concerts that sell out. 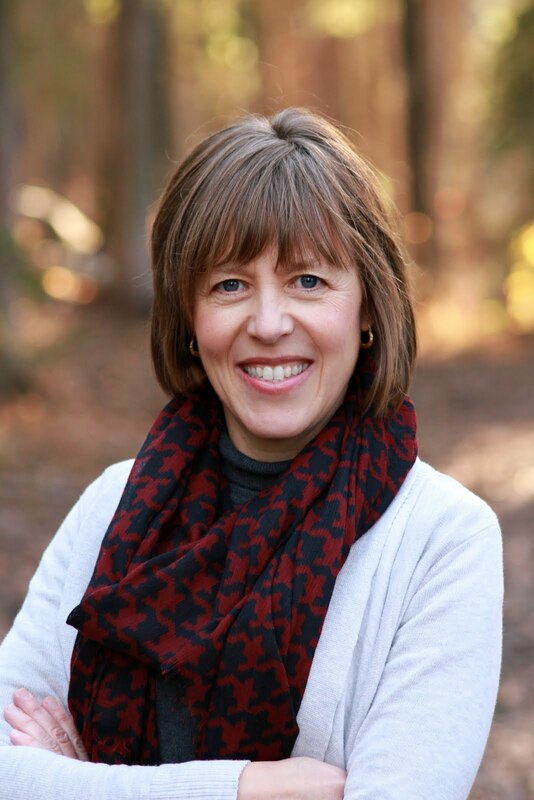 Jeannie Vanwynsberghe Pernal – Founder/Director Jeannie has focused her passions and talent on the development of young male voices for the last 25 years. She received her Bachelor of Music Education from Brandon University and Kodaly certification. Upon graduation from university, she secured a position as Director of Music at the all-boys’ school, St. John’s Ravenscourt in Winnipeg. 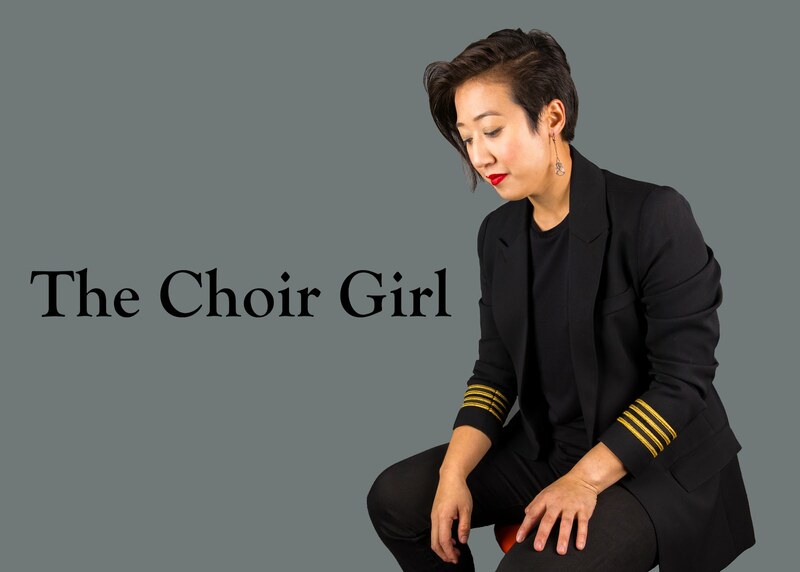 After three years with the Vancouver Children’s Choir, Jeannie moved to Grande Prairie in 2001 and formed the Grande Prairie Boys’ Voice Training and Choir. A lifelong learner, Jeannie is grateful to her mentors, Trent Worthington and Elise Bradley who collaborate on a regular basis. In 2013, Jeannie was awarded the Queen Elizabeth II Diamond Jubilee Medal for her work with the choir and the choir’s contribution to the community. Recently Jeannie and the boys won the Con Spirito Award for their contribution to choral music in the province of Alberta.